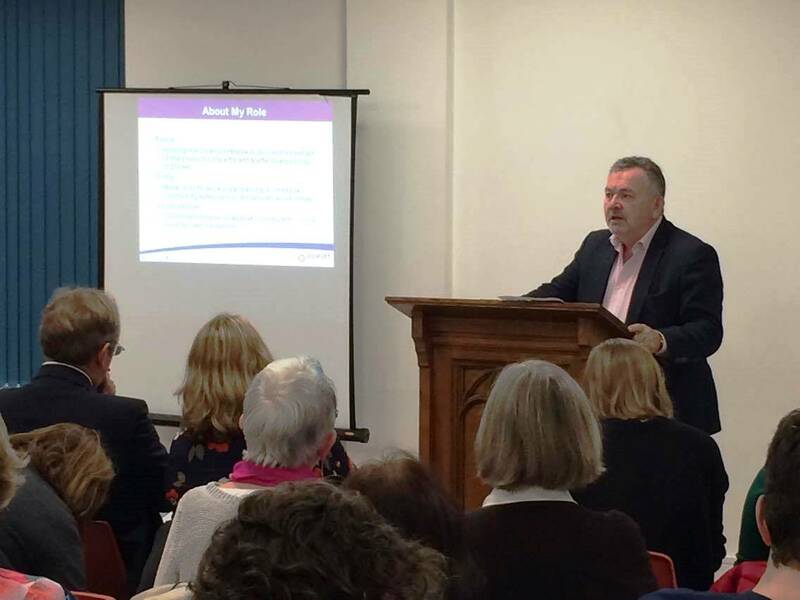 The Office of the Police & Crime Commissioner (OPCC) hosted its inaugural Problem Solving Forum in partnership with Bournemouth Council for Voluntary Services (CVS), looking at the issue of homelessness. Housing associations and a range of organisations providing support, mentoring and advocacy, emergency provision, drug and alcohol services, funding, outreach and specialist work with offenders and ex-offenders attended from across the county. Participants took part in structured workshops on housing, support, finance and health to identify what each organisation could offer and what gaps remain in local service provision. The PCC Innovation Fund is available for proposals borne out of the Problem Solving Forum. The PCC said: “I pledged to set up problem solving forums to introduce multi-agency innovation to long-standing problems. We need fresh approaches to issues like homelessness. "Rough sleeping has been a persistent and complex issue for centuries and it is unrealistic to think this can be resolved overnight. However, I am confident that we can capitalise upon the abundance of commitment that was evident at the forum."